If you want to check centOs installed on your server is 32-bit or 64-bit, here is how you can find. 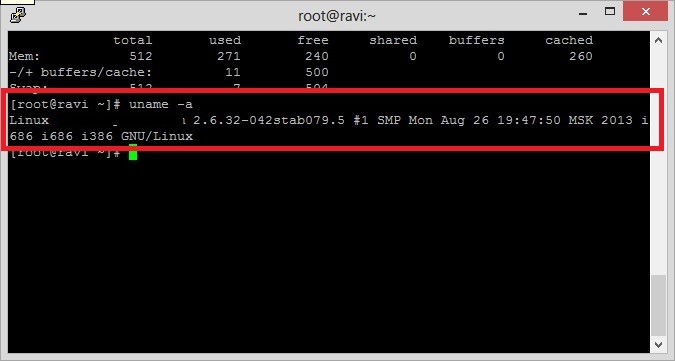 Login in your server via SSH as root and execute following command. If the output shows i686 or i386, this means its a CentOS 32-bit. And if the output shows x86_64, this means its a CentOs 64-bit.